I had the pleasure of hearing Ravi Howard read from and discuss this novel at the Virginia Festival of the Book earlier this year. It’s a very engaging book and I recommend it. 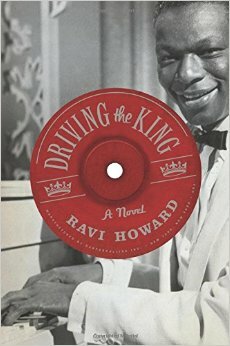 Read my review of Driving the King at Best New Fiction.